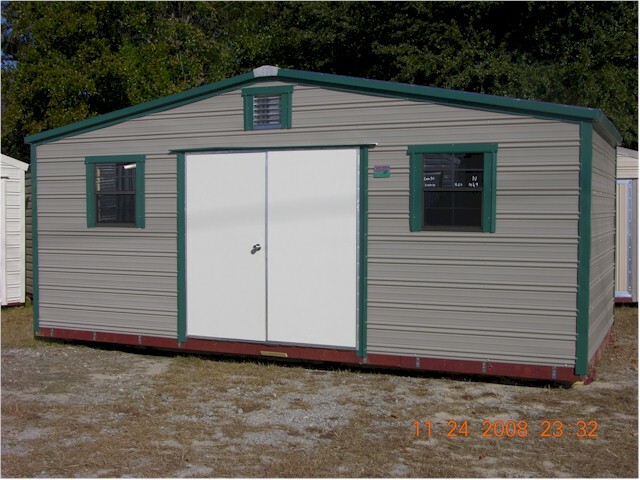 The "Turn-Around" unit is available in either our "Eve" or "New-Type-Eve style with a reverse gable roof structure. The long, sloping roof was designed to give a different look that could meet the architecture of other buildings comparable in looks. This unit is standard with the same options as the "Eve" or "New-Type-Eve."